Since 1960, we are proud to provide quality plumbing services to home owners in the Ottawa region. At Belanger St-Pierre Plumbing, we know that customer service is of the utmost importance. Don’t let plumbing problems disrupt your business or a leak damage your property. Since 1960, we are proud to assist homeowners with renovations. With our expertise and knowledge, we are comfortable providing you a satisfaction guarantee policy. For over 50 years, we have been providing 24/7 emergency plumbing repairs for both residential and commercial locations. Let us save your day. 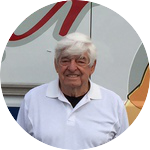 In 1960, Hector Belanger started as a one-man operation that has now expanded into a third generation family owned and operated business. 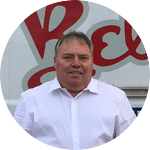 In 1990, Guy St-Pierre turned his career path around and started his plumbing apprenticeship with Belanger Plumbing. 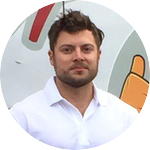 Many hardworking years later, Guy graduated as a plumber and became a partner of Belanger Plumbing. With over 25 years of experience in the plumbing industry and with more than 35 years of management skills, Hector decided to pass on the leadership to Guy in 2018. We are proud to be a family-owned company, therefore you can rely on our plumbing team to be respectful, responsible and dependable. We will treat you and your home as our own. We provide flat rates upfront with no surprise add-ons. If the job is way more complex than anticipated, we will call you to discuss it before commencing any work. As our customer, you deserve to know the exact price. Because every member of our plumbing team has so much experience, we can complete jobs quickly and perfectly. We will do it right the first time. You can be sure that all our work is backed up by a satisfaction guarantee policy. If you are not happy with the work we have done, we will do everything to insure costumer satisfaction. With over 50 years of service, Belanger St-Pierre Plumbing and Heating is one of the most dependable and affordable local plumbing company. Don’t let plumbing problems disrupt your business or damage your home. Did you know that the city has a protective program that can help you pay for backwater valves if you qualify? From consulting, installation to testing, we can help you throughout the process. Do you have a clogged drain or a leaky water main? With over 50 years of service, we have some of the best drainage and sewer experts in Ottawa. Let us find out if you have issues with our camera inspection services. We will provide you with a report and a copy of the video, to give you piece of mind. 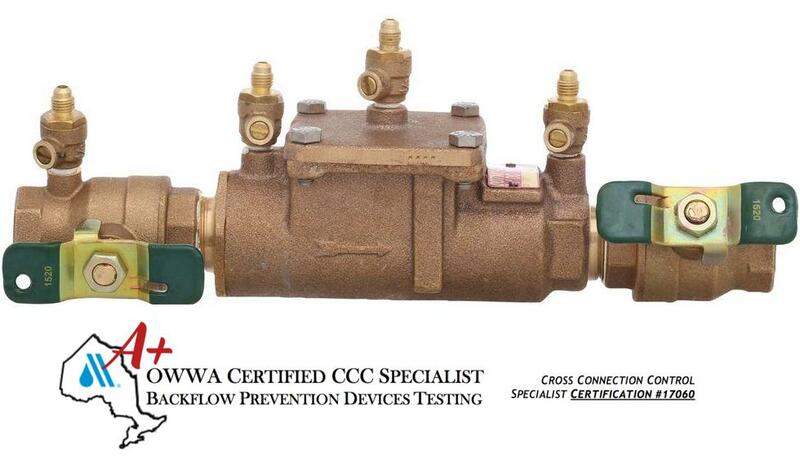 Do you have a backflow? They require testing annually! The city of Ottawa council recently approved and passed a cross contamination control and backflow bylaw which will be enforced starting January 1, 2018.